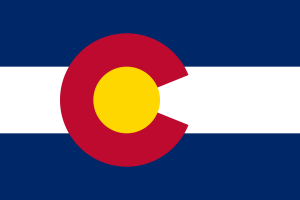 Colorado’s lawsuit system performs reasonably well compared to the rest of the country. Business litigators surveyed in 2012 ranked Colorado 23rd in the nation at producing fair and reasonable justice. While Colorado’s legal climate hasn’t been an underperformer, its system has been moving in the wrong direction. Previous rankings had put the state’s lawsuit system in the top ten. With renewed efforts from the legislature, Colorado may be able to get the legal system moving in the right direction again. NERA Economic Consulting completed a study quantifying the economic impact of passing a bevy of lawsuit reforms. According to the report, passage of a complete package of lawsuit reforms could increase employment in Colorado between 0.49 and 1.32%.